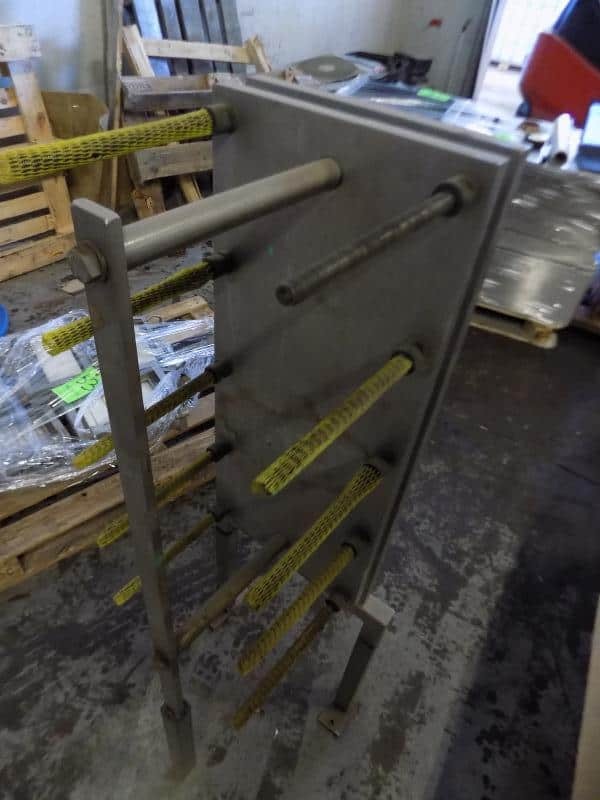 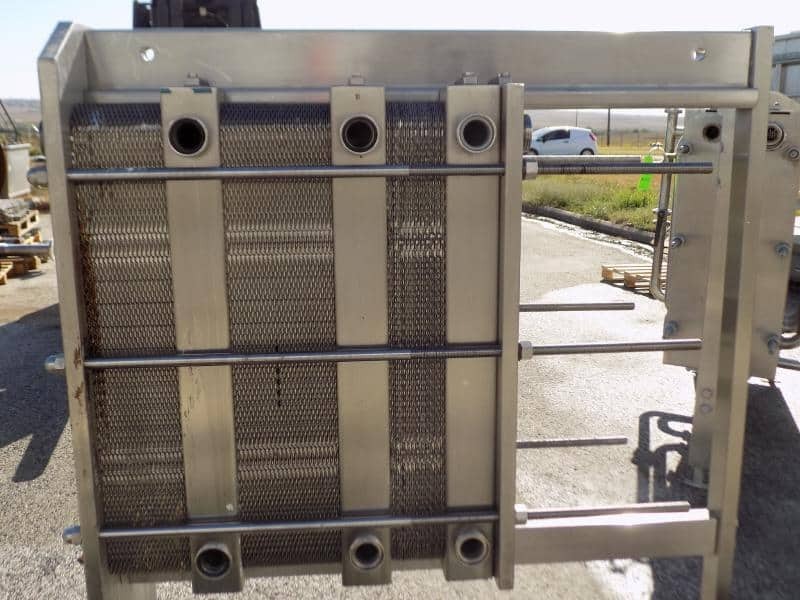 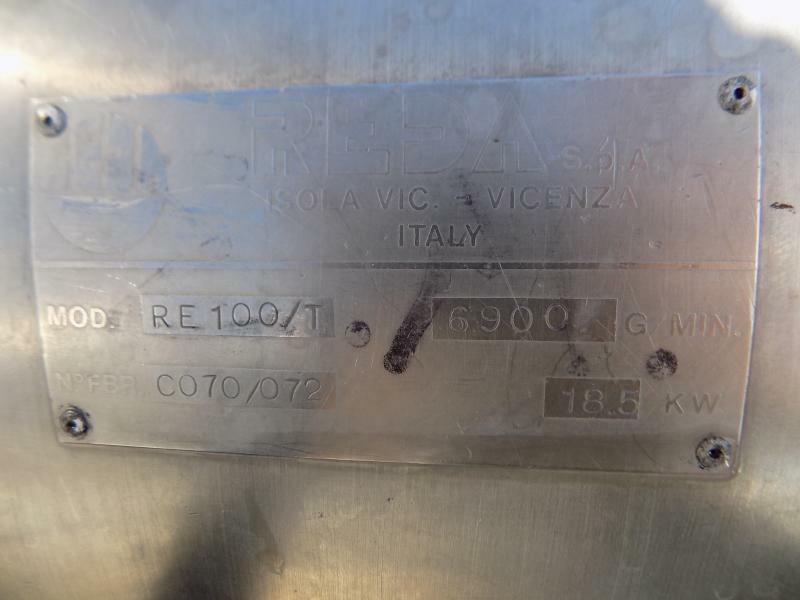 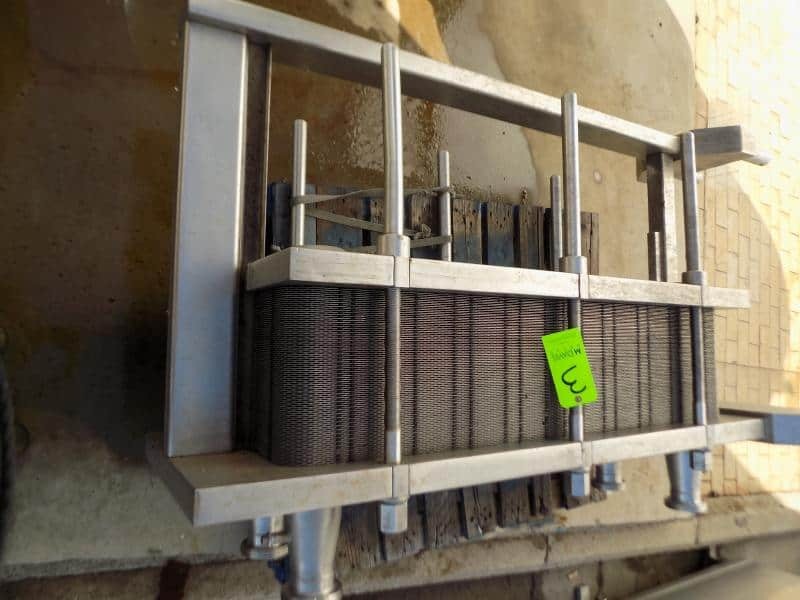 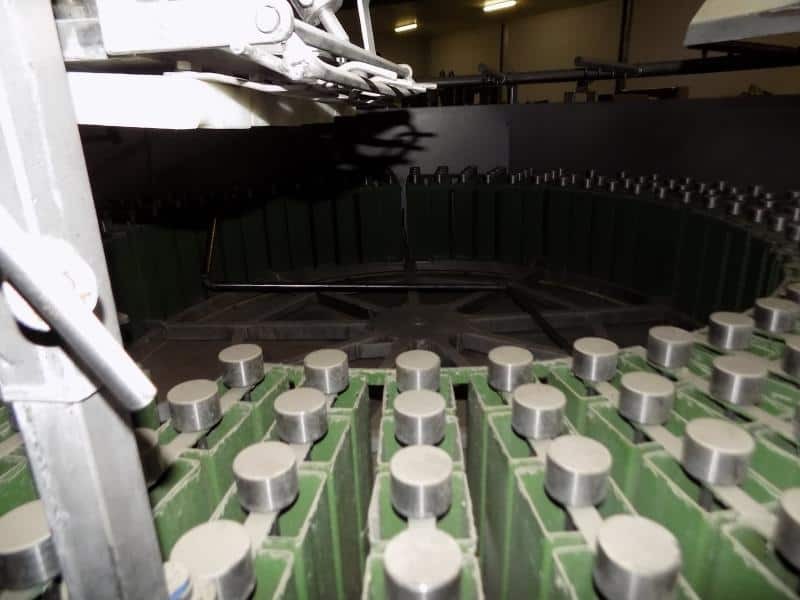 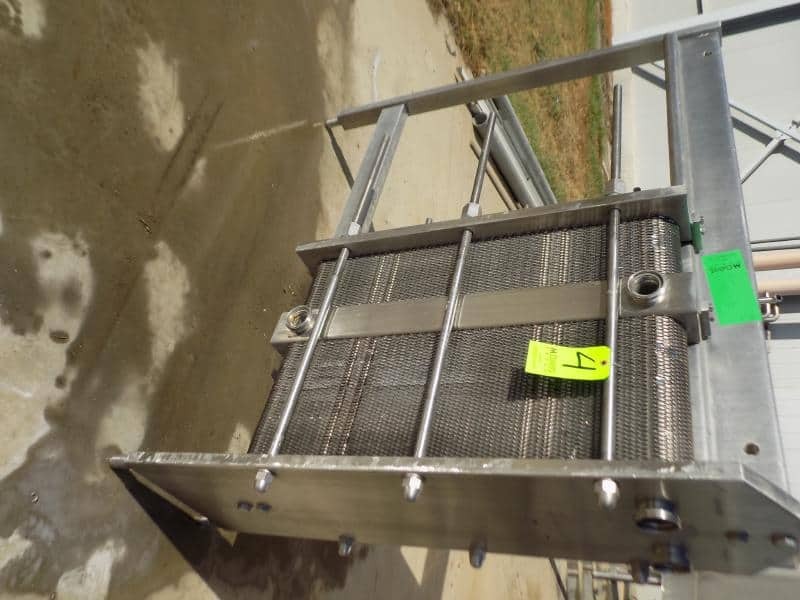 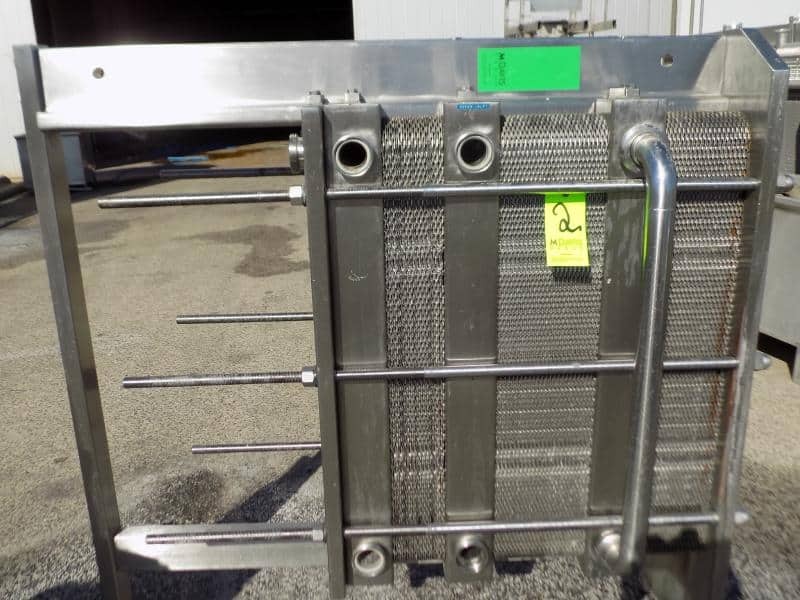 Reda 10.000 LPH S/S Plate Heat Exchanger (Model 26); Reda S/S Plate Heat Exchanger with (3) Dividers and 3-Sections; Arsopi Thermal 572 L S/S Plate Heat Exchanger (Model CH20-HP-89); S/S Plate Heat Exchanger with 2-Sections (120) S/S Plates; Reda 6,900 GPM S/S Cream Separator, (Model RE 100/T); (2) Approx.1,473 L / 389 Gal. 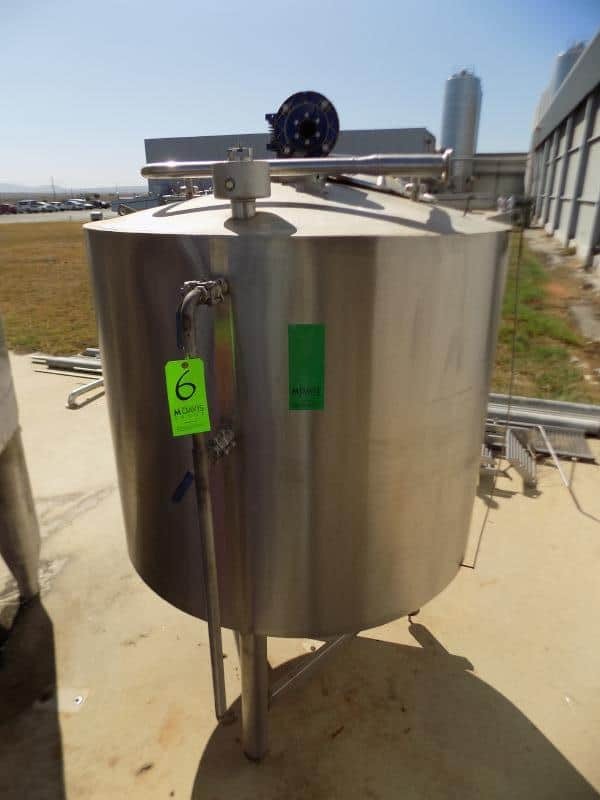 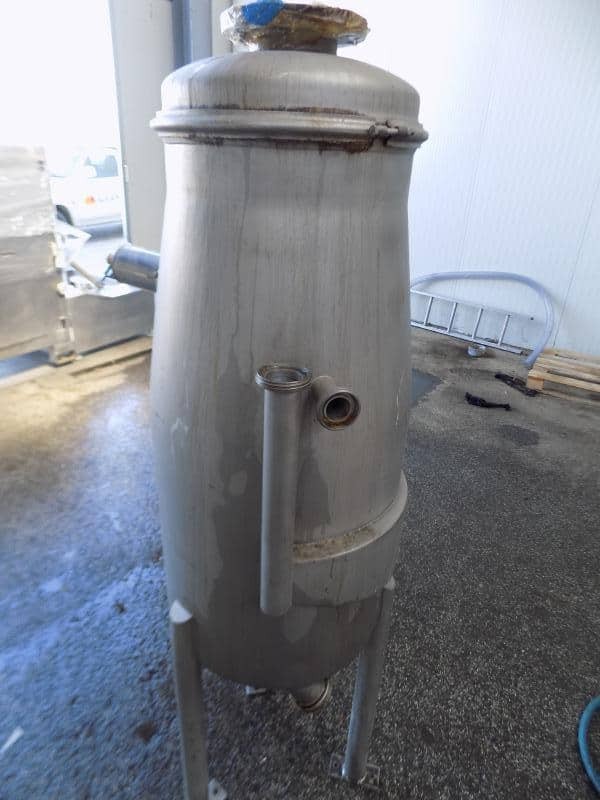 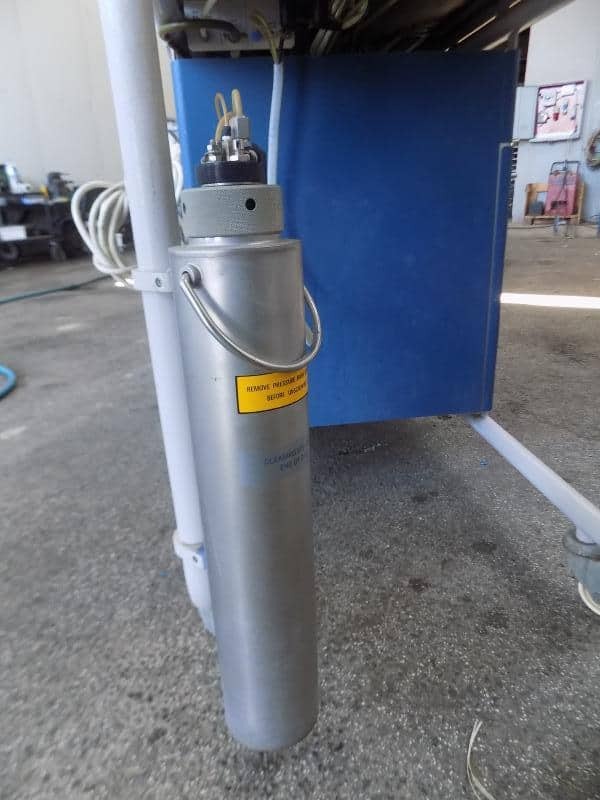 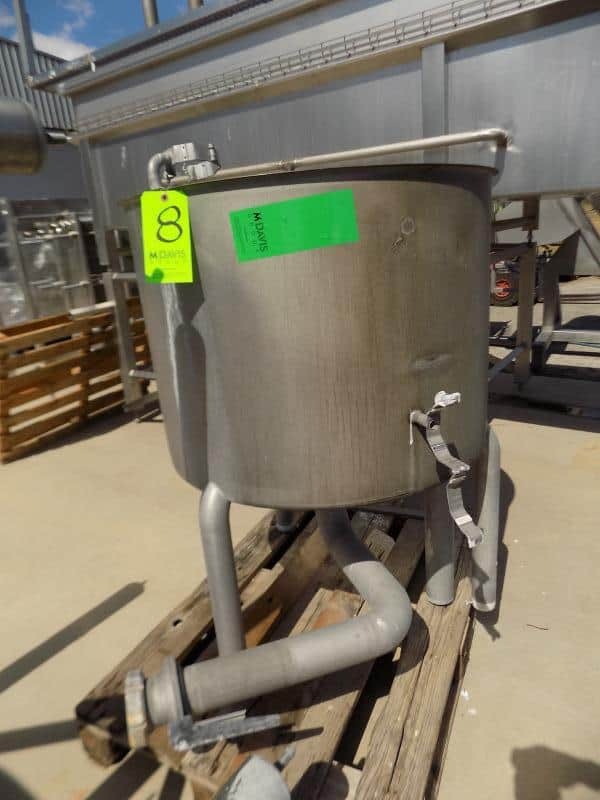 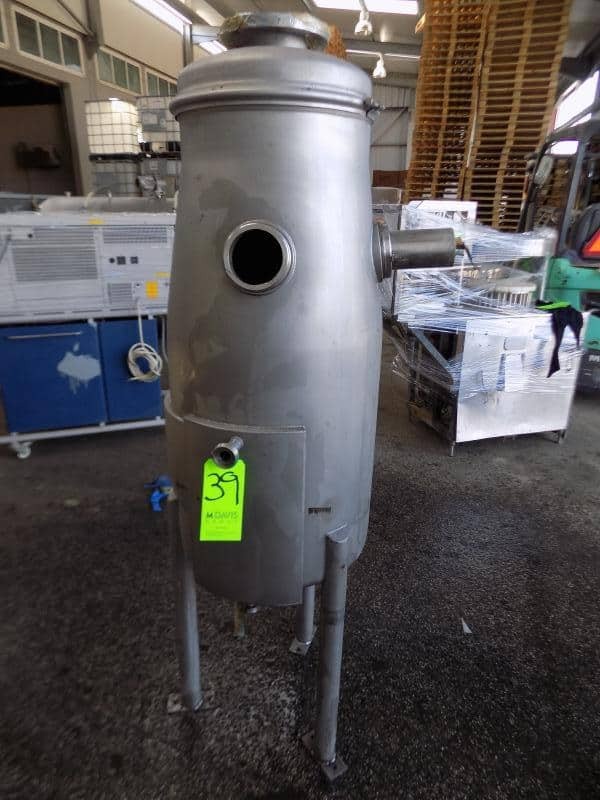 S/S Double Jacketed Tank with Agitator; Approx. 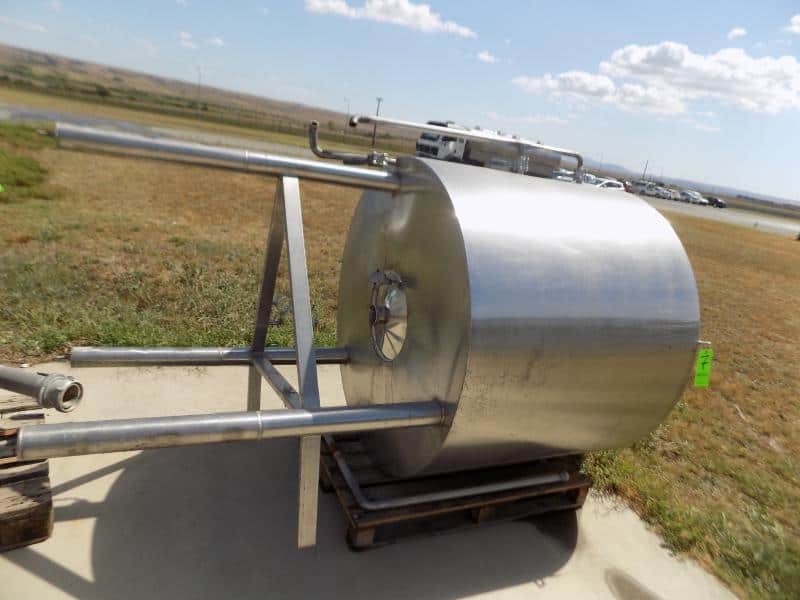 211 L / 56 Gal. 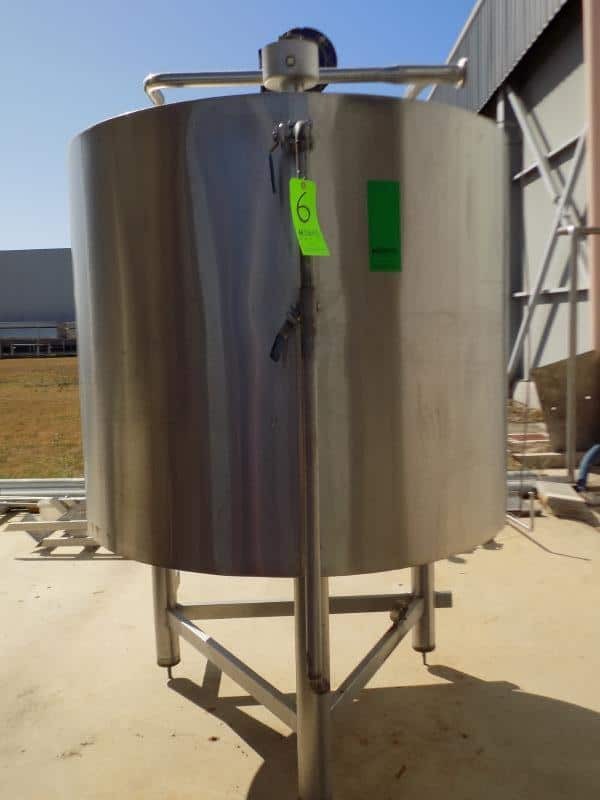 S/S Balance/Float Tank; (3) Approx. 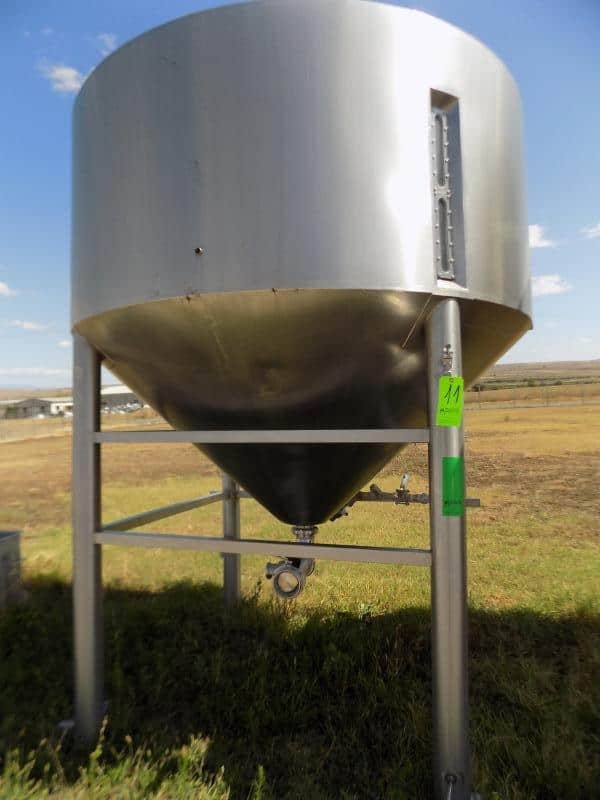 5,000 L / 1,320 Gal. 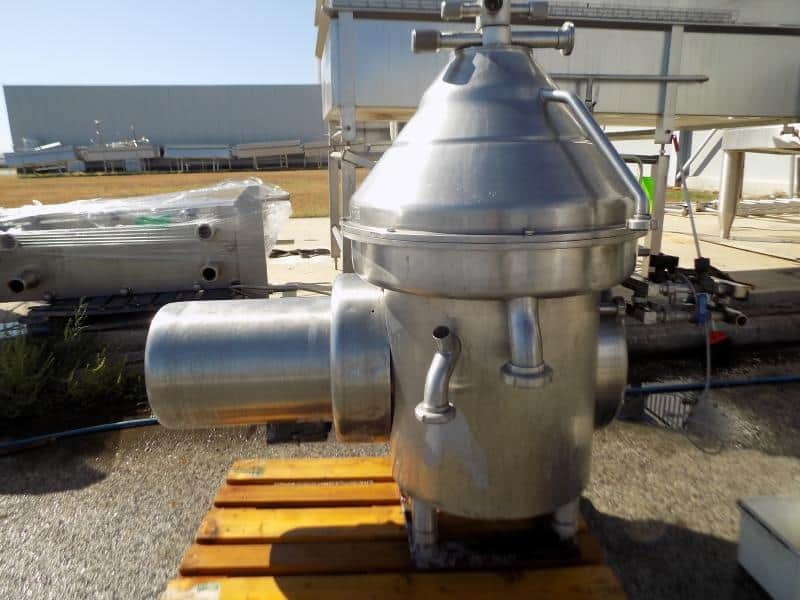 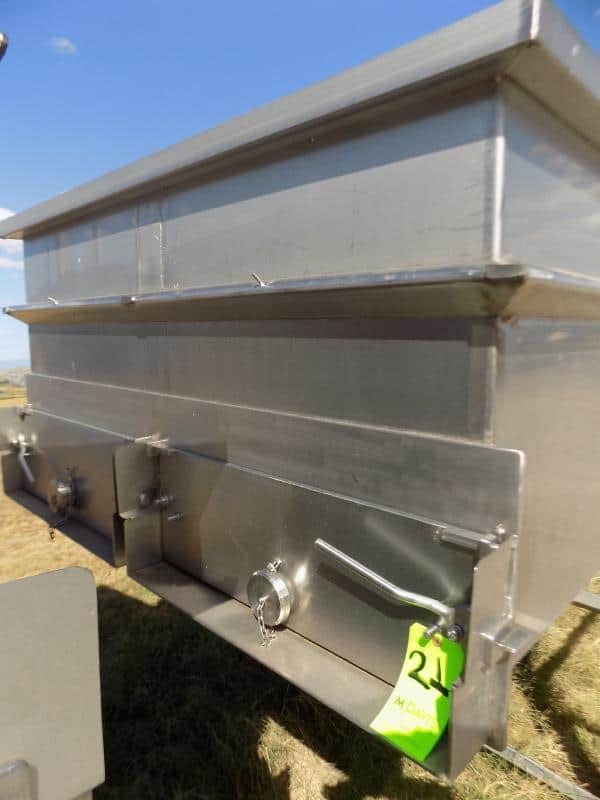 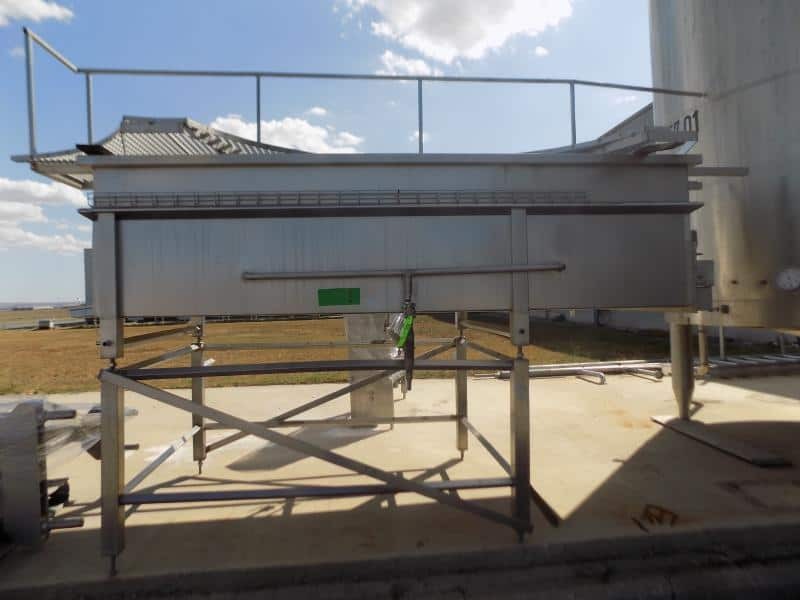 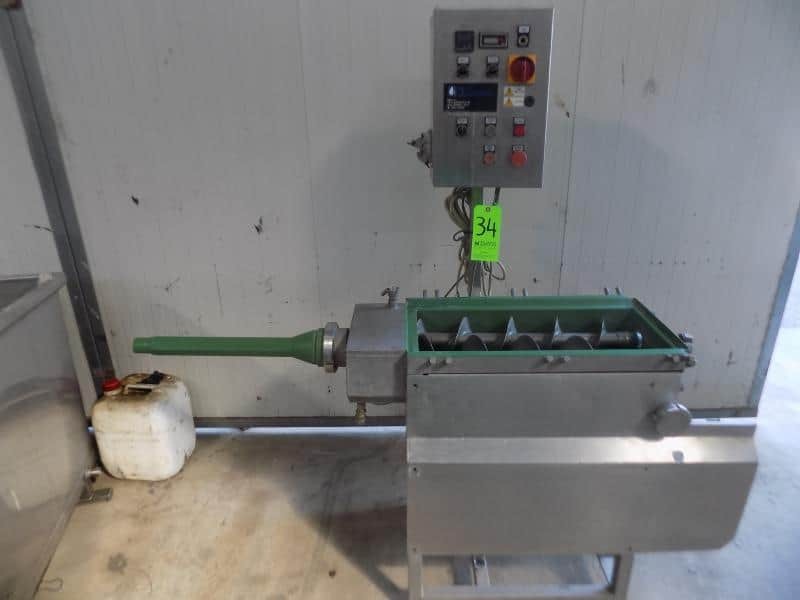 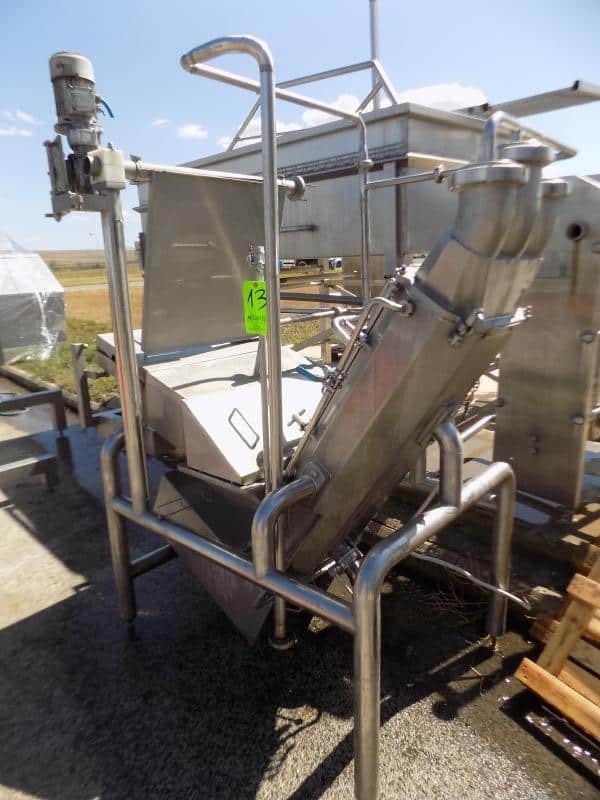 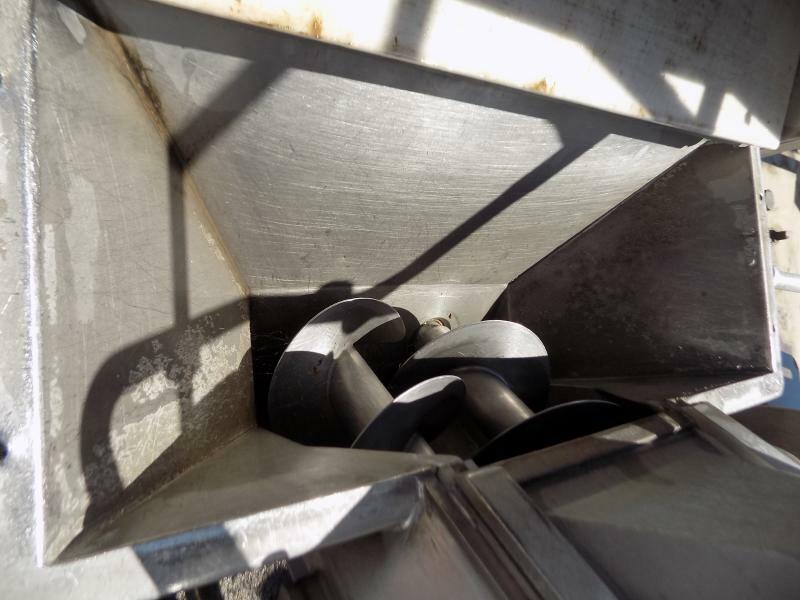 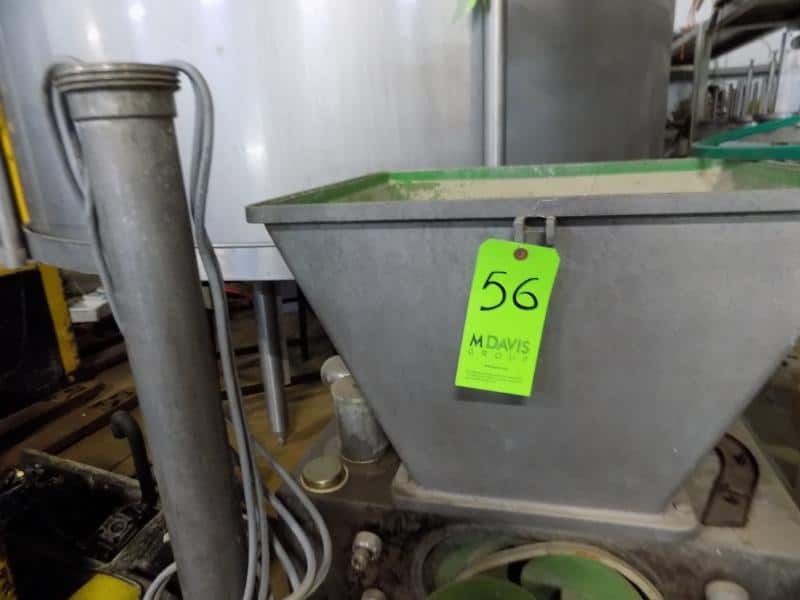 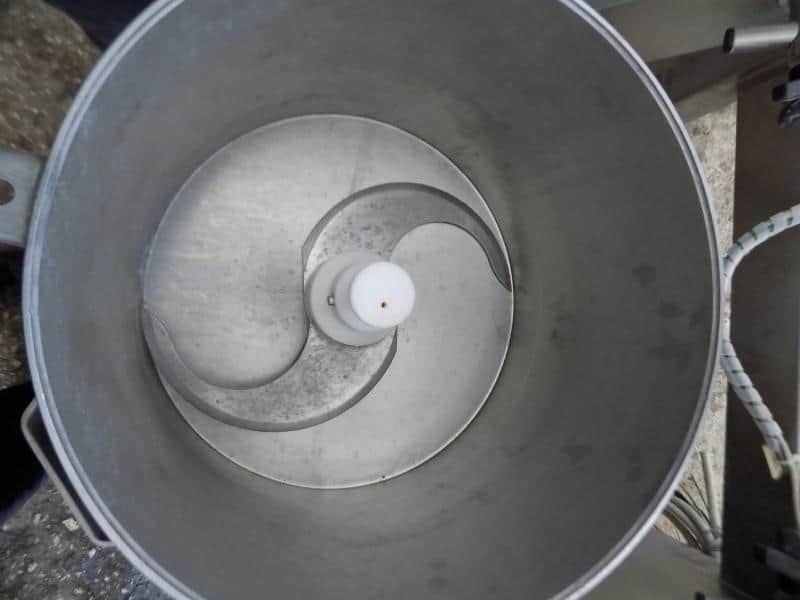 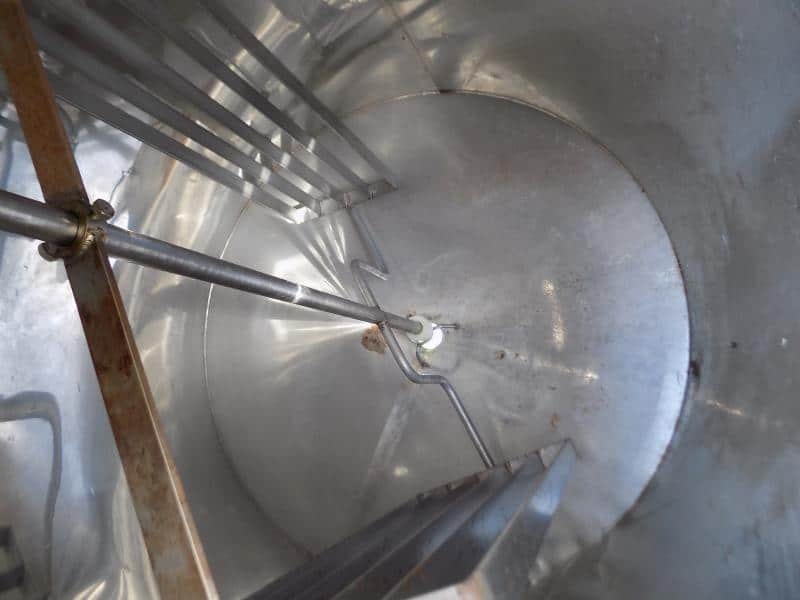 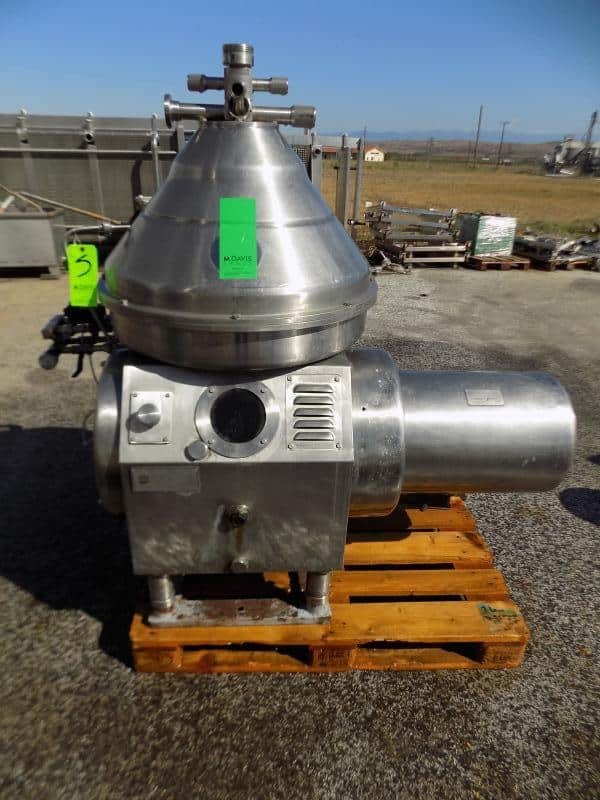 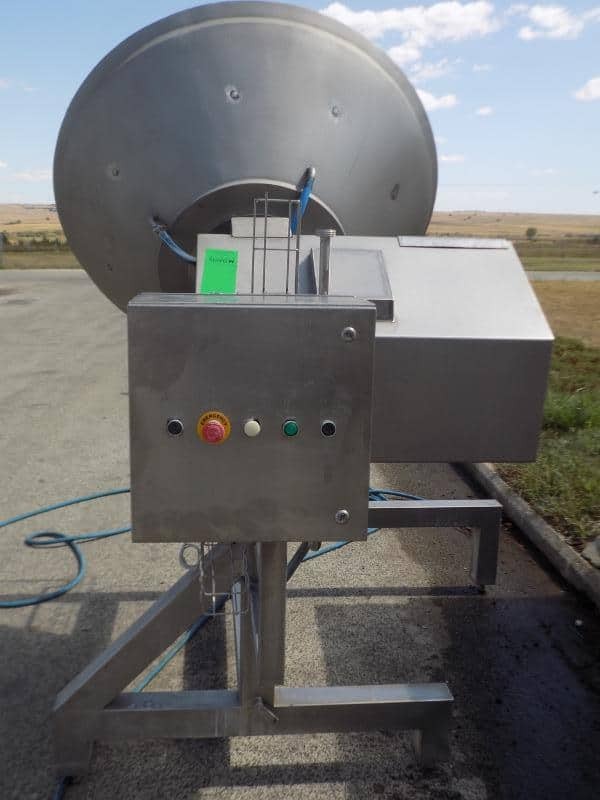 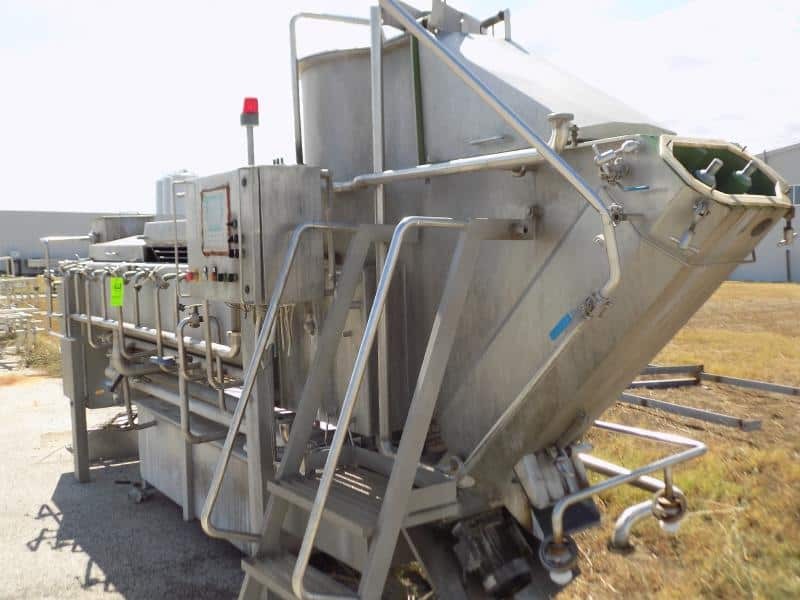 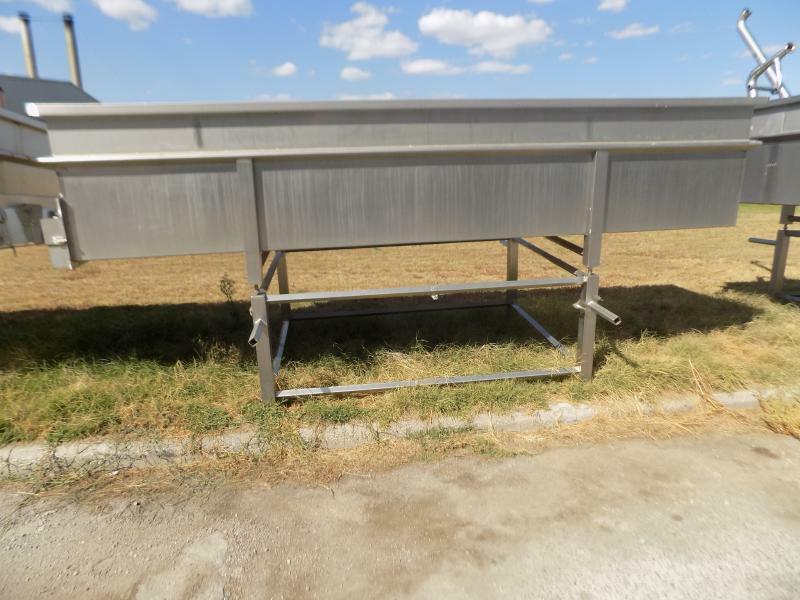 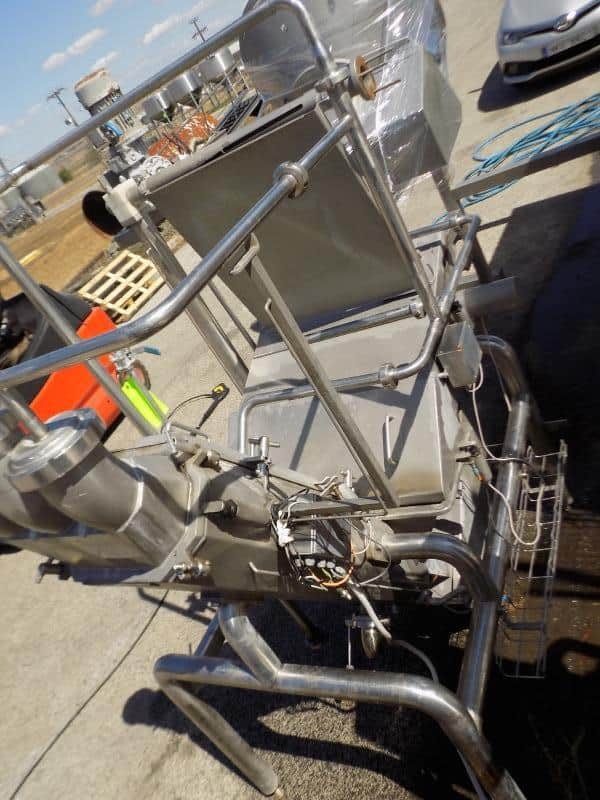 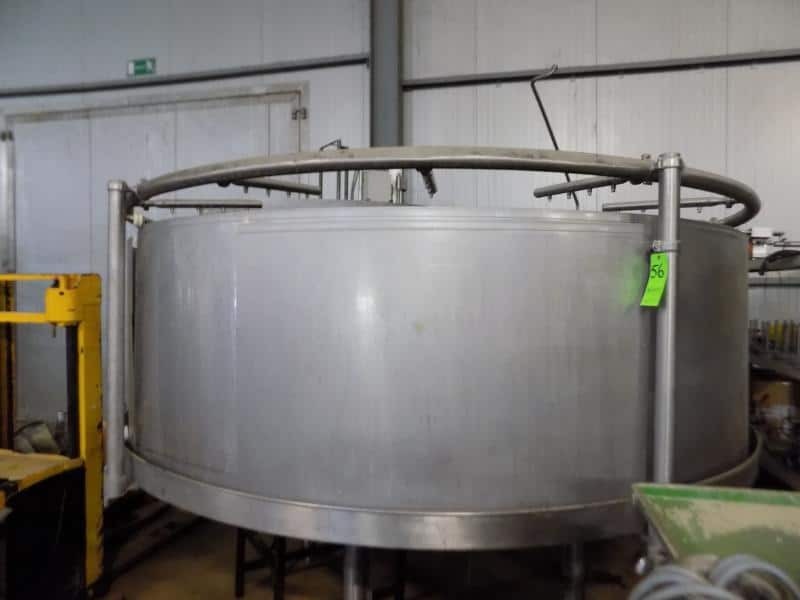 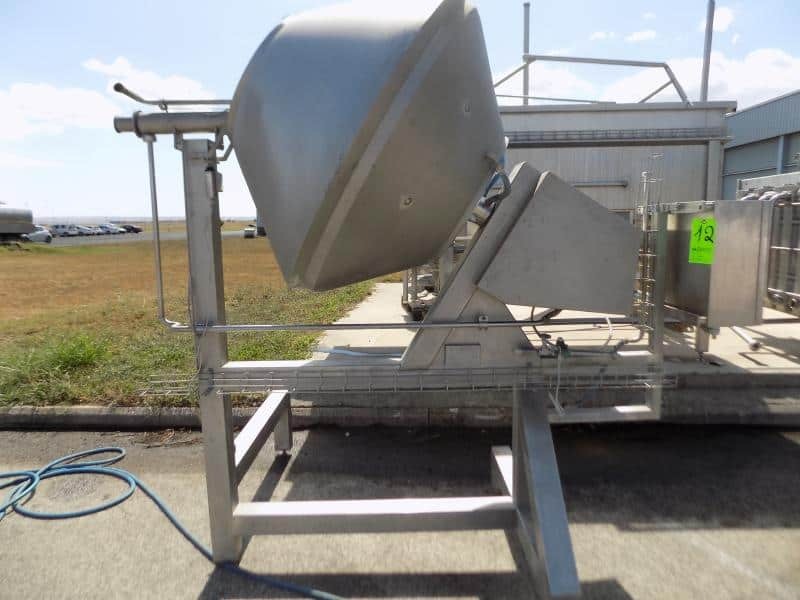 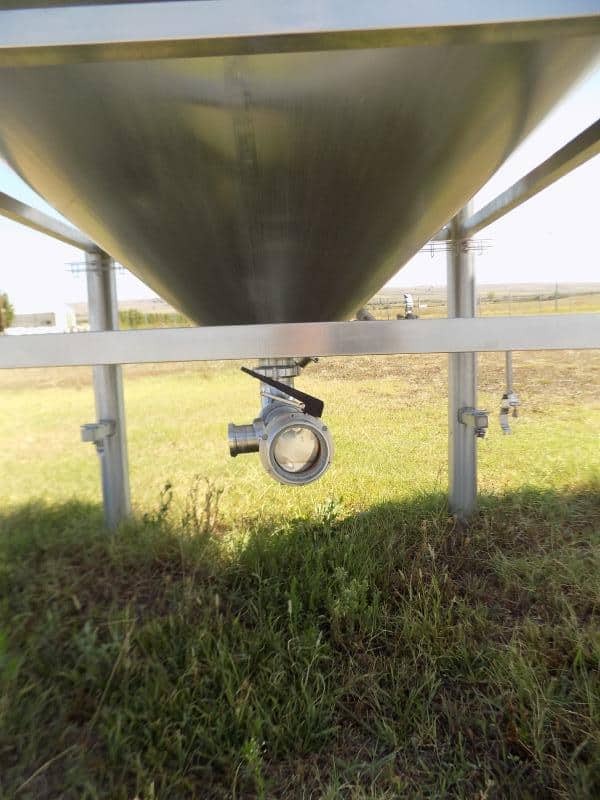 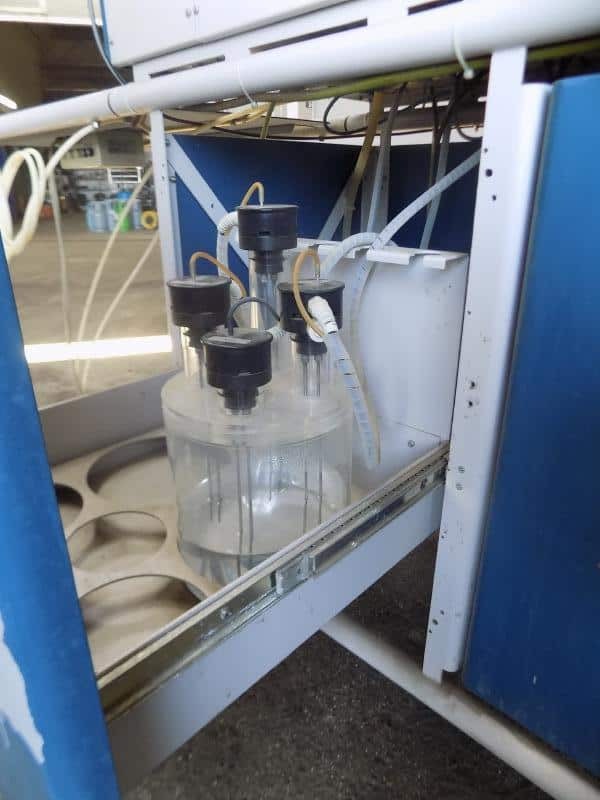 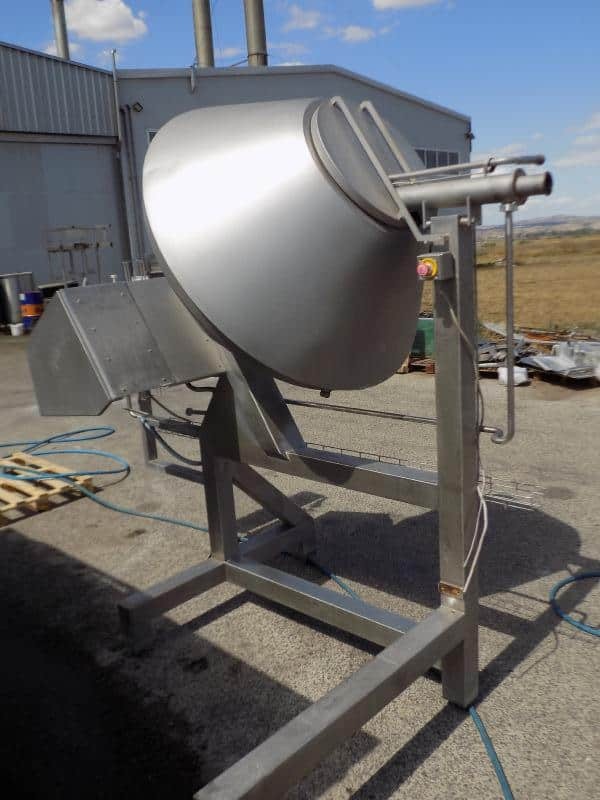 Cone-Bottom S/S Tank with Heated Cone-Bottom; 2002 COMAT Salt Dosing Barrel (Model SSB 300-R); 2002 COMAT Stretcher Feeder; COMAT 1,200 Kg/Hr. 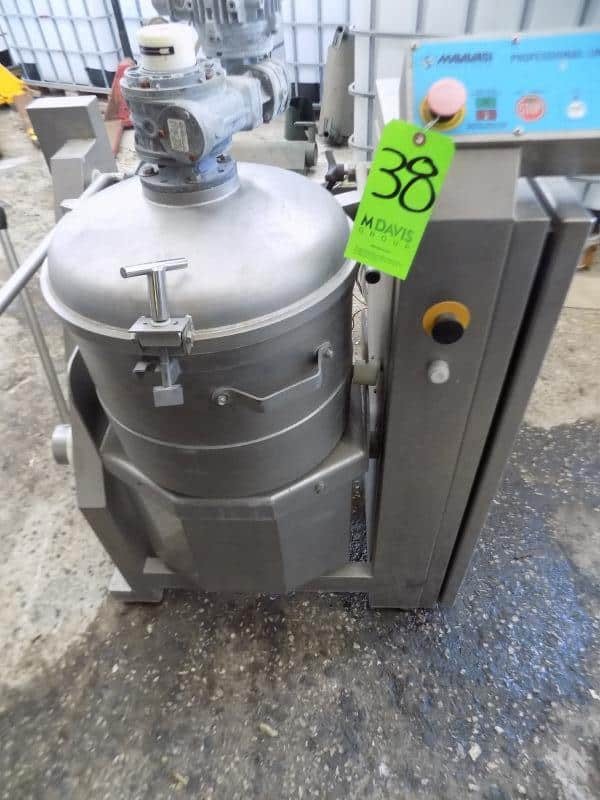 Stretcher; Bizerba Metal Detector; Bizerba Top and Bottom Label Applicator; (15) 2-Compartment Open Top S/S Cheese Vat/Tank of Various Sizes; Roversi 120 L / 31 Gal. 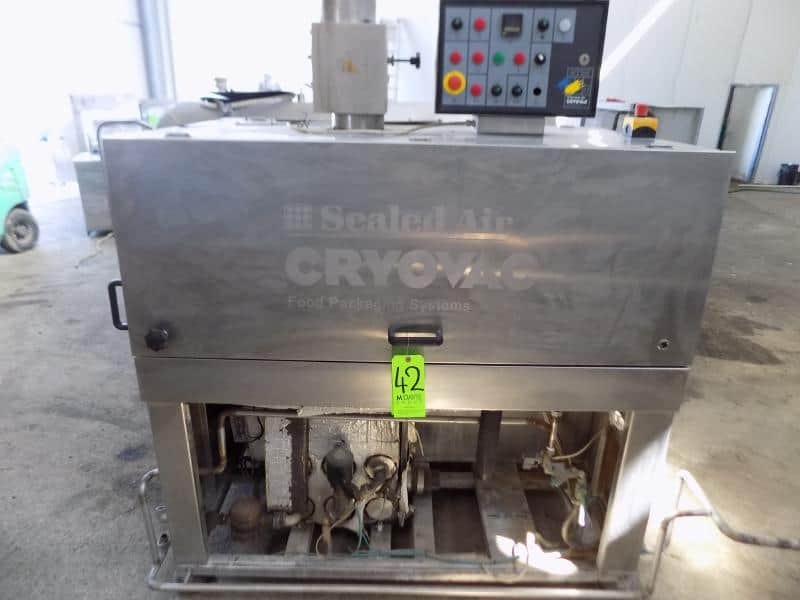 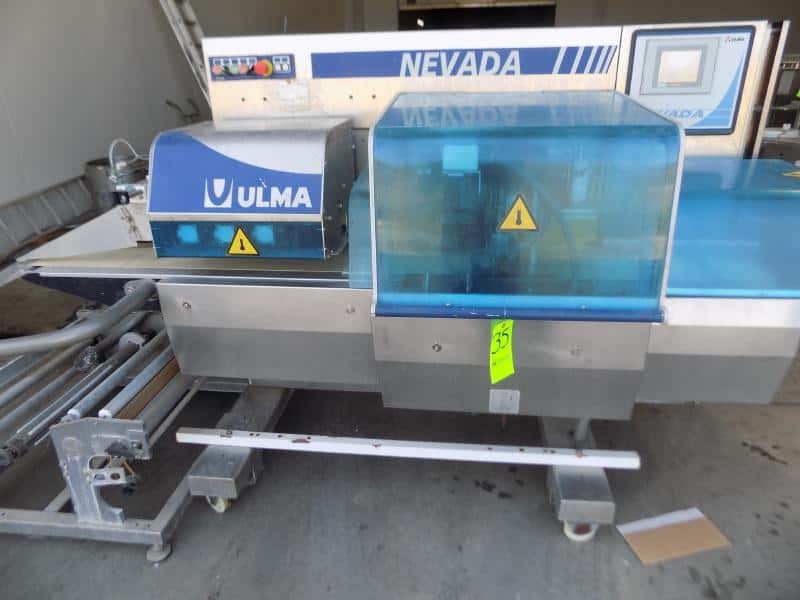 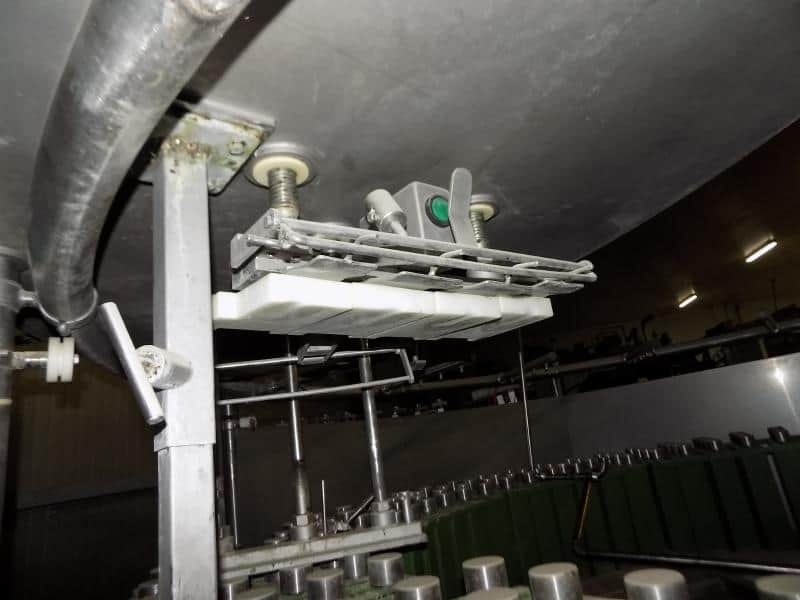 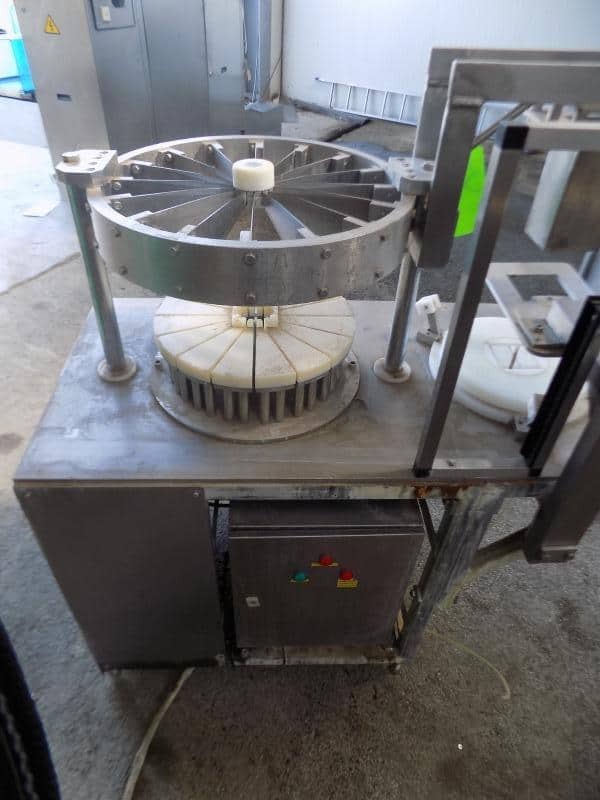 S/S Cheese Cooker; Dima Twin Screw Mozzarella and Soft Cheese S/S Auger; 2004 Ulma Nevada LS Horizontal Flow Wrapper; Hajek 16-Pc. 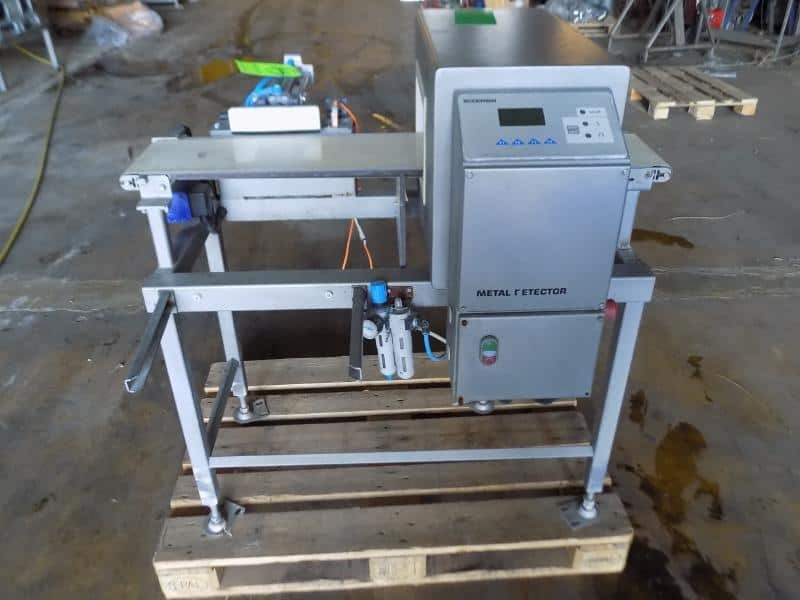 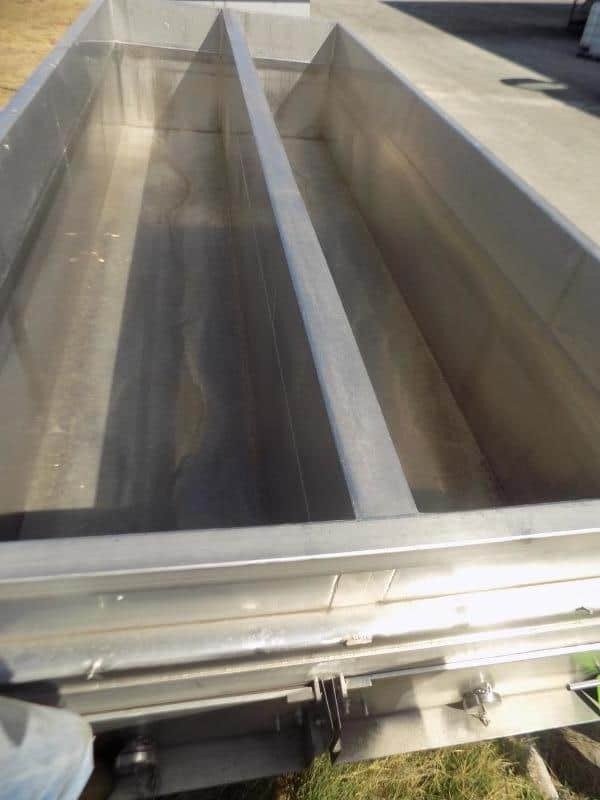 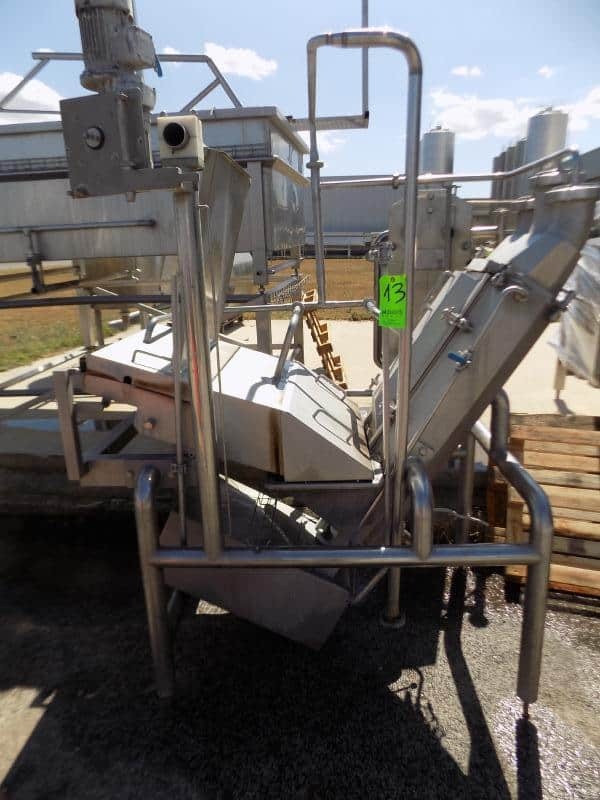 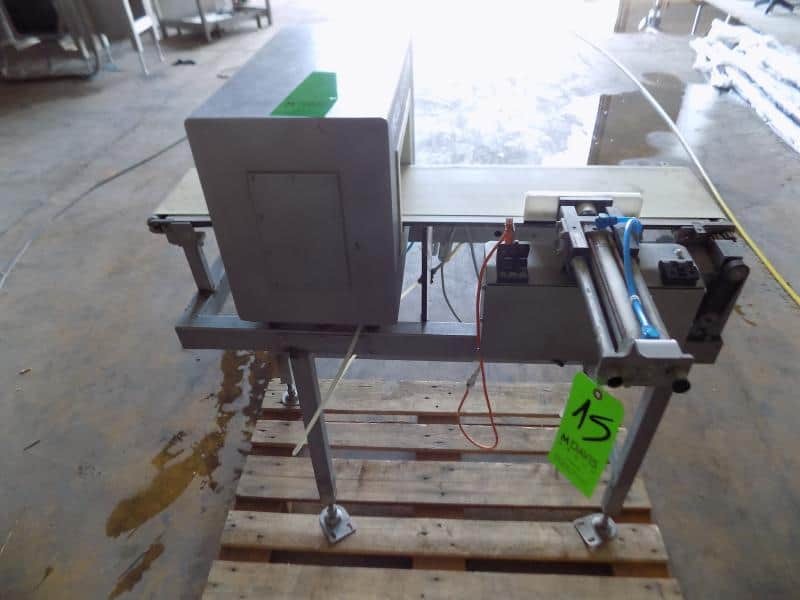 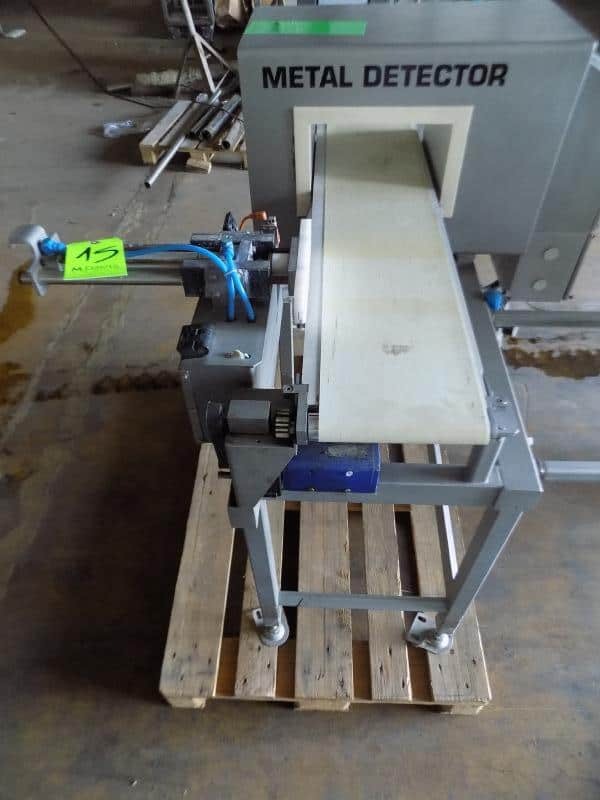 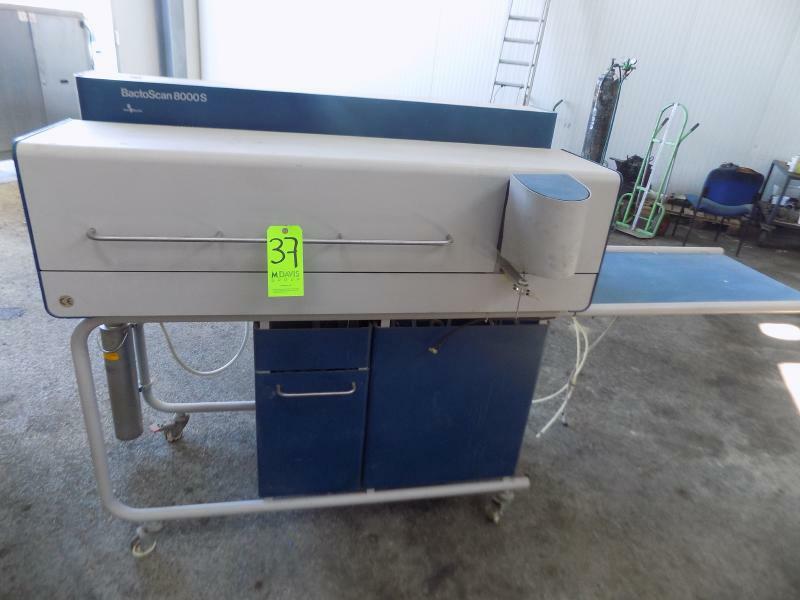 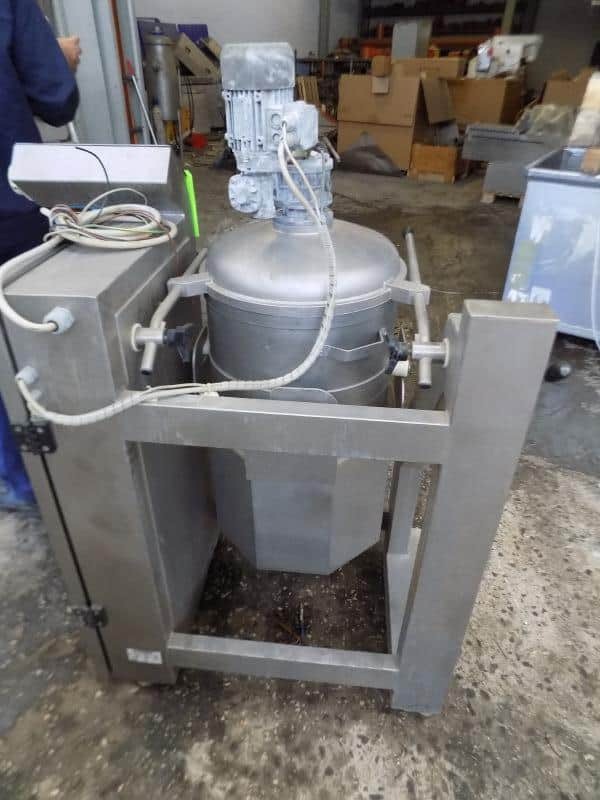 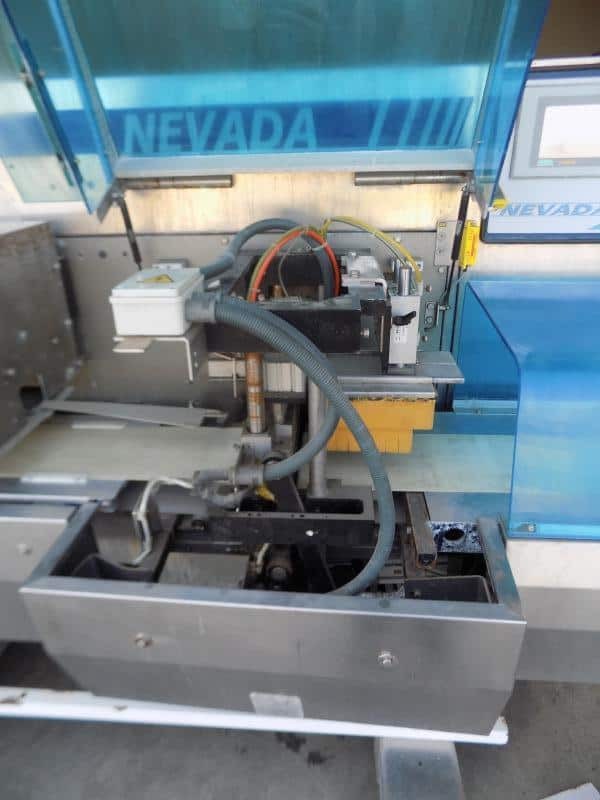 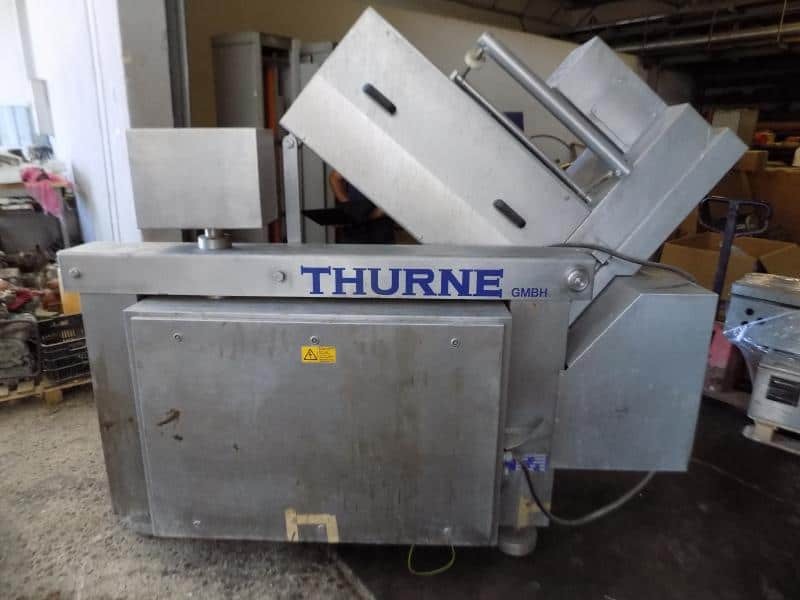 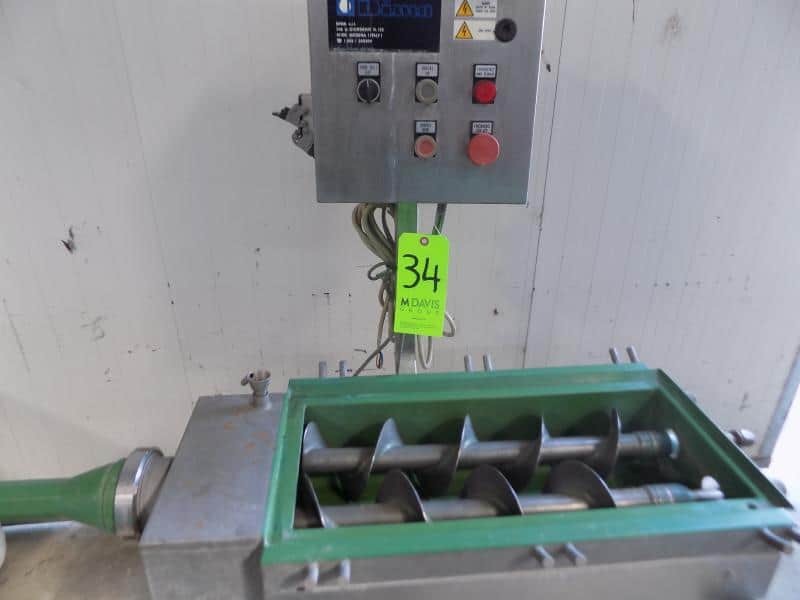 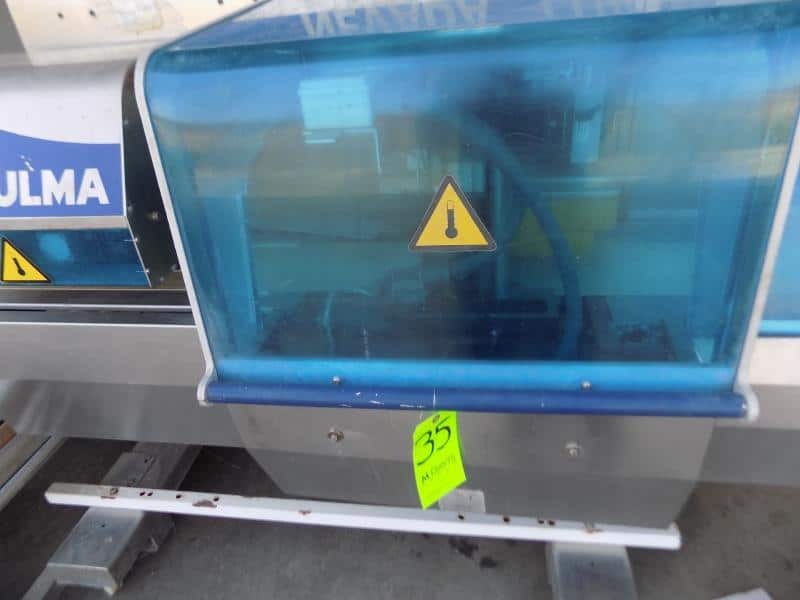 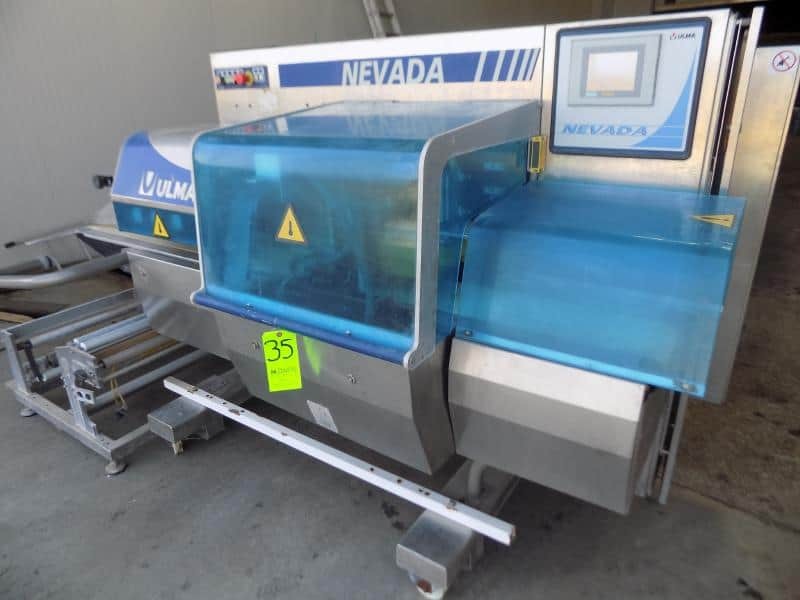 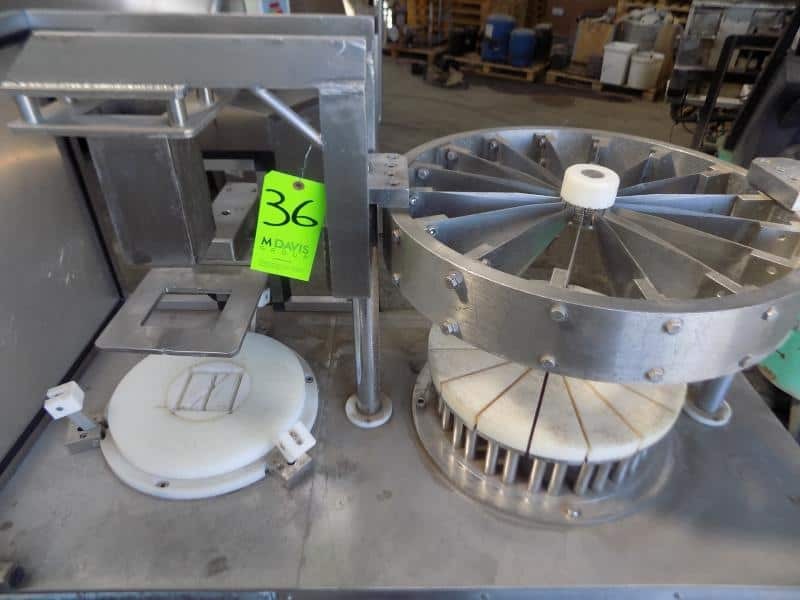 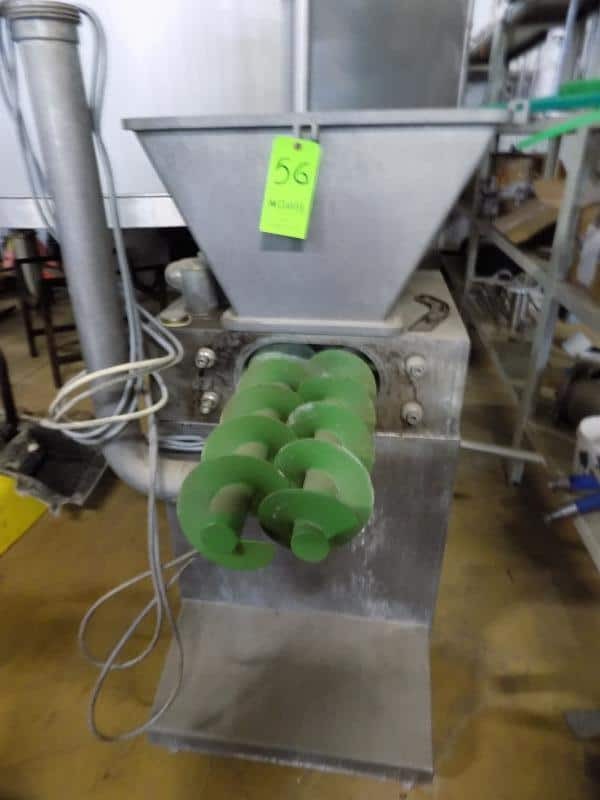 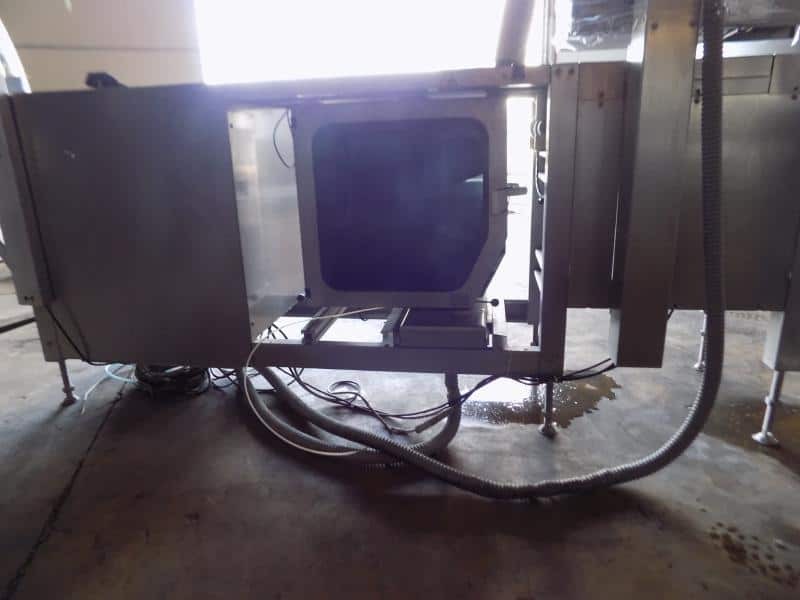 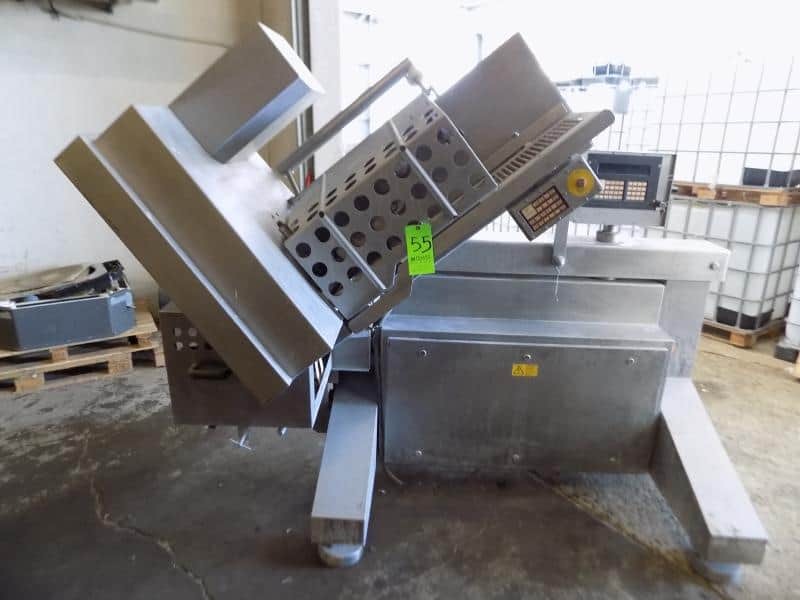 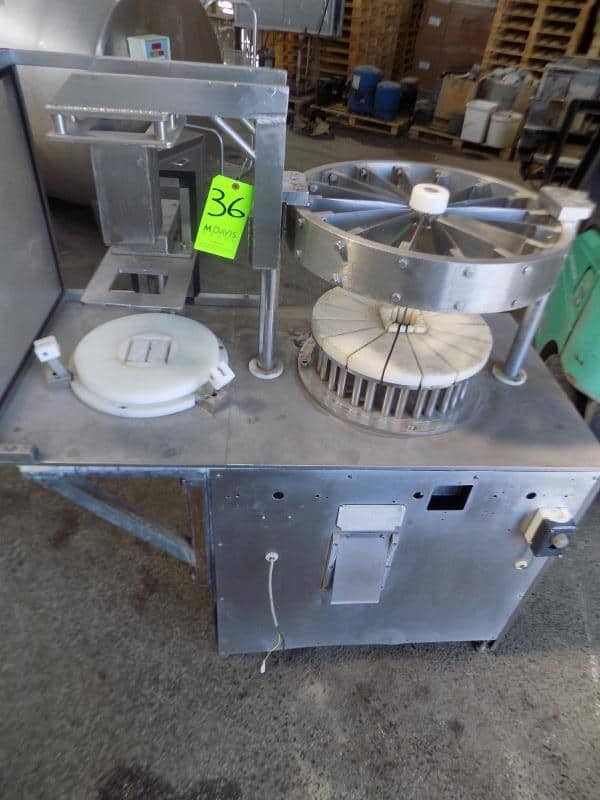 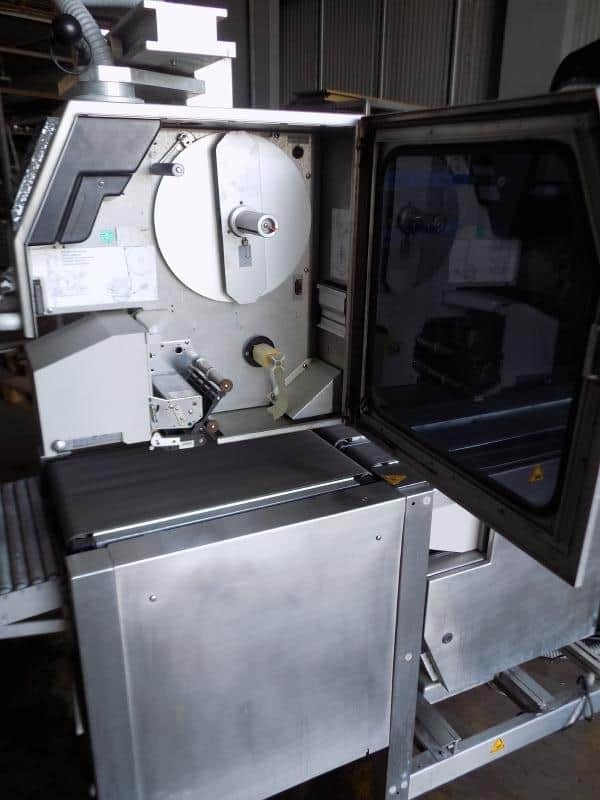 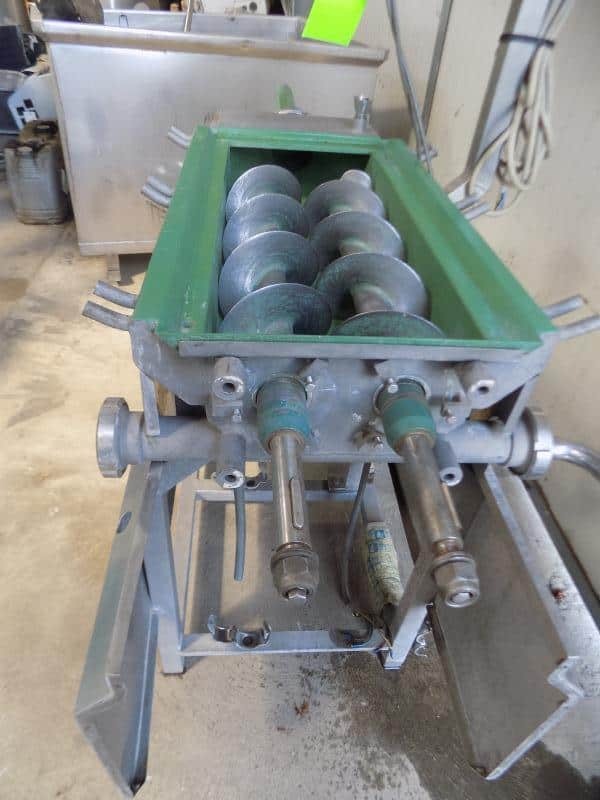 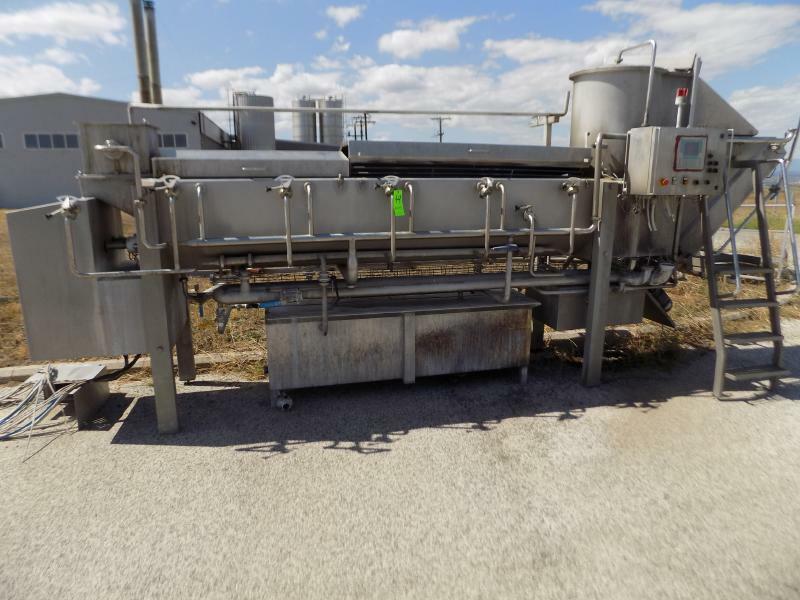 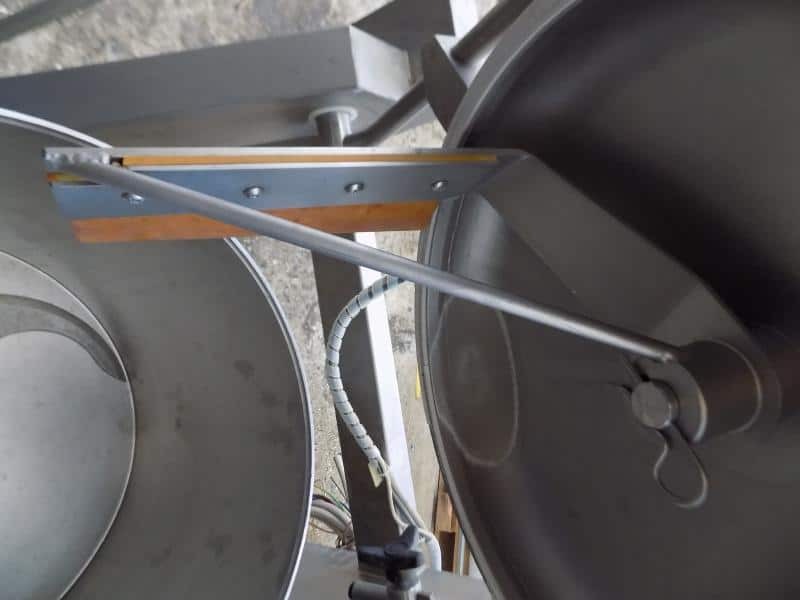 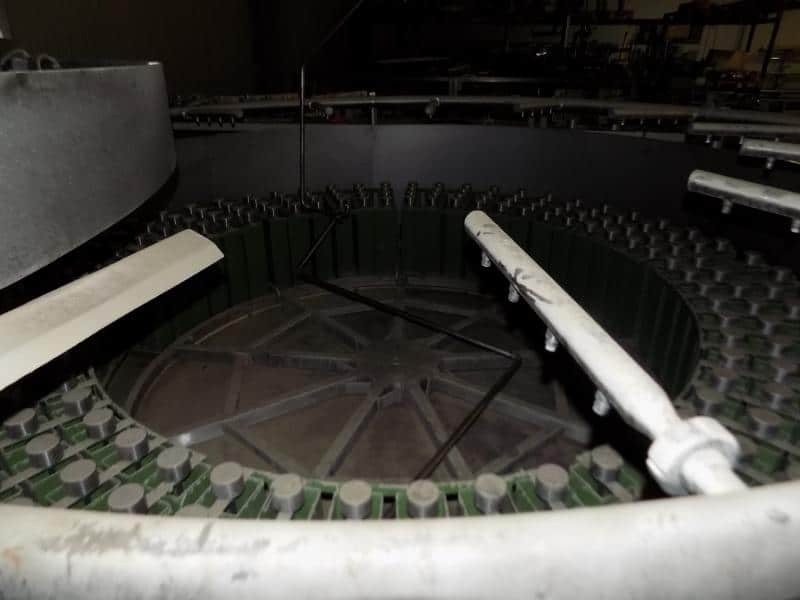 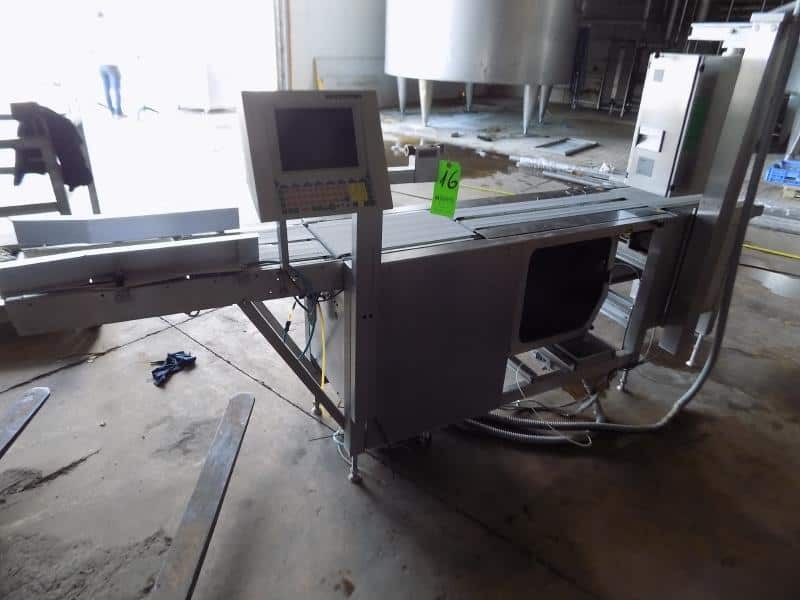 S/S Cheese Slicer with Plate Knifes; Foss Bacto Scan 8000S Colony Counter (Type 73810); 2004 Malavasi High Shear S/S Cutter/Mixer/Blender (Model P40); Alfa Laval S/S Deaerator (Type DC 500 E); 2004 PBI Dansensor Combi Module Vacuum In-Line Oxygen Analyzer (Model 9100-6); 2007 Sealed Air Cryovac Food Packaging Systems (Model ST98-600 STEAM); Twin Auger Cheese Moulding Machine; Thurne GMBH S/S Cheese Slicer (Type MS); Comat Rotary S/S Moulding Machine with Twin Auger and S/S Feeder; Multiple S/S Air Valves; Multiple Flow Diverter Stations; More To Be Added. 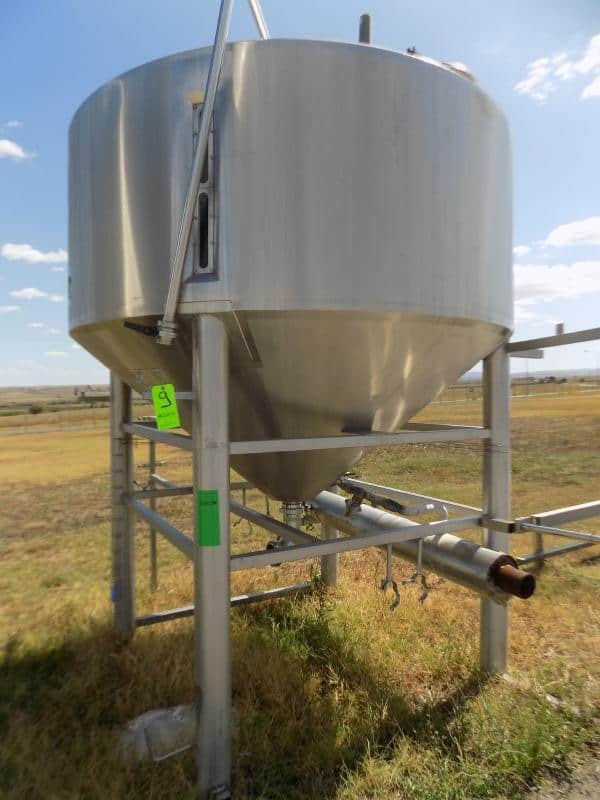 Check Back For Complete Asset List! 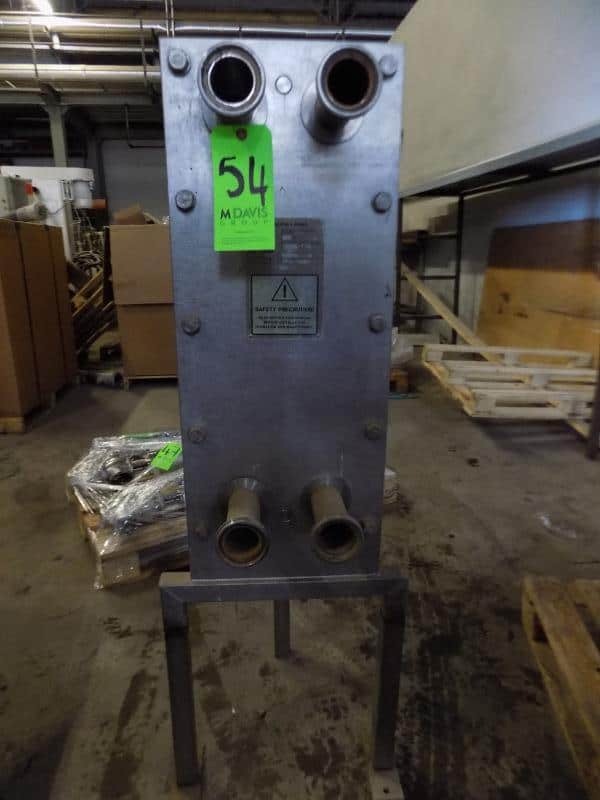 Arsopi Thermal 572 L S/S Plate Heat Exchanger, Model CH20-HP-89, S/N 2786TH with S/S Plates, MWP 10.5 Bar, MAWT 100 Degree C Bar Max : 10.